Scores 100% in independent tests. No wonder the competition is running scared. Get alerts and warnings about websites that carry malicious code. Malicious code often hides in websites. 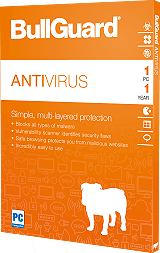 When you unwittingly click on a link your PC becomes infected and data can be stolen. 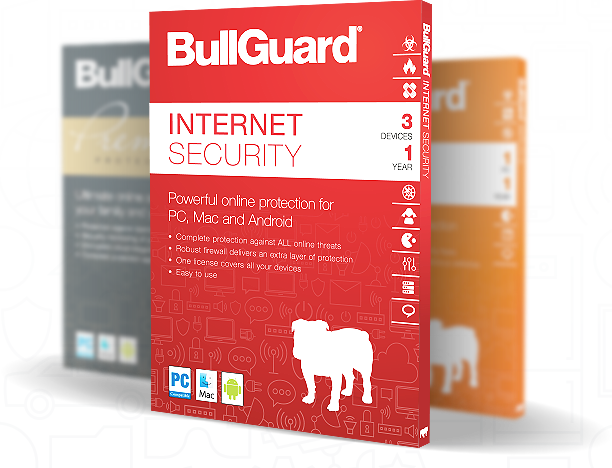 BullGuard safe browsing warns you of hidden danger lurking in websites – so you can surf the entire World Wide Web in full safety. BullGuard checks all the links that come up in your search results and on your Facebook page, and flags the ones that lead you to malicious websites. Free 24/7 support delivers expert and friendly advice at a time of your choosing. We’ll help you with any security problem you may chat or e-mail. Free 24/7 support delivers expert and friendly advice at a time of your choosing. 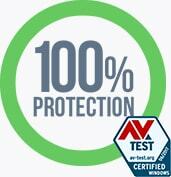 We’ll help you with any security problem you may have chat or e-mail. PC Tune Up removes unnecessary files and frees up memory so your computer runs faster. Boot Manager lets you see what applications are running when you start the computer. It tells you which ones you don’t need so... PC Tune Up removes unnecessary files and frees up memory so your computer runs faster. Boot Manager lets you see what applications are running when you start the computer. It tells you which ones you don’t need so you can disable them and gain lightning fast start up. Cleanup Helper also allows you to easily free up space on your disk so computer operations are faster. It tells you which files you don’t need and how much space they are taking up. It also identifies files that have been duplicated so you can remove them. 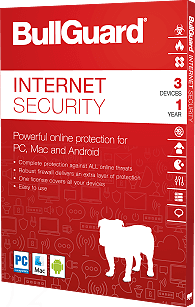 Back up directly from BullGuard to your Dropbox, Google Drive or OneDrive accounts. This useful tool allows you to share and manage your files safely. You simply select which files you want to back up to your cloud... Back up directly from BullGuard to your Dropbox, Google Drive or OneDrive accounts. This useful tool allows you to share and manage your files safely. 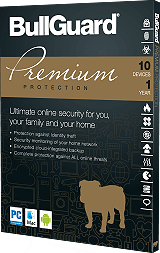 You simply select which files you want to back up to your cloud storage and click. You can also schedule automated back-ups, have them run on demand and synchronize so you always have the latest file versions available. Files are also encrypted using a password that is not stored by BullGuard – so your files always remain private.